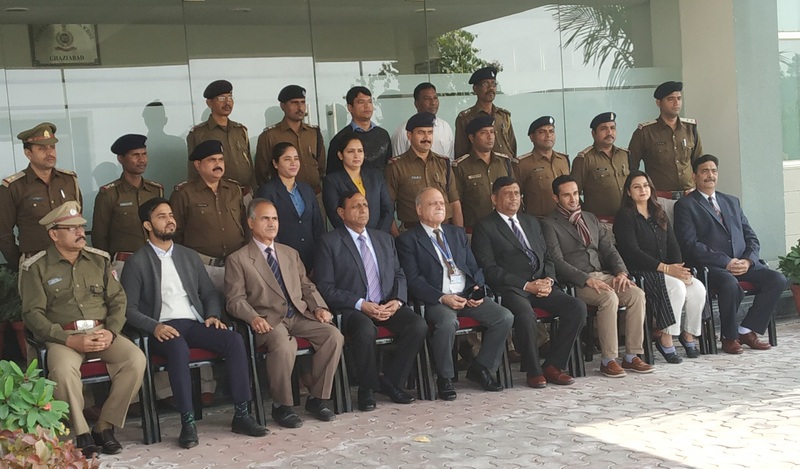 In a first of its kind IPR training for the Custom Officers at the port of Jaipur Air Cargo and Jaipur Inland Container Depot, United IPR organized a training at the NACIN (National Academy of Customs, Indirect Taxes & Narcotics), Jaipur Zonal Campus on 28th December 2018. The training focused on the procedure and practice followed and also the problems encountered by the Right-holders as well as the Customs in the enforcement of Intellectual Property Rights at the territorial borders. 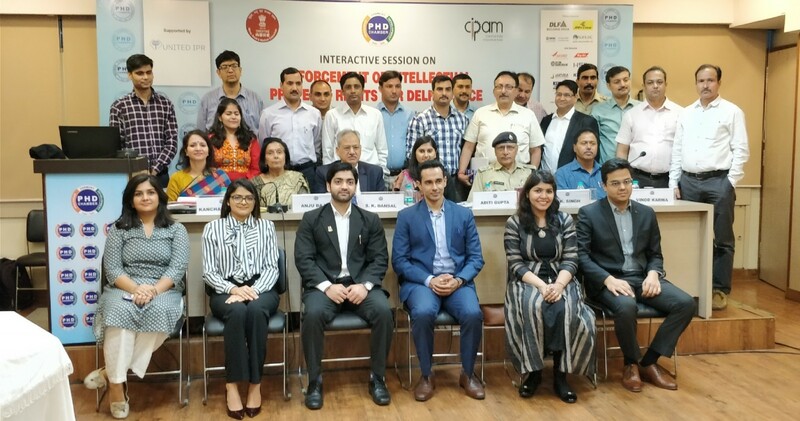 Additionally, the emphasis was to create sensitization on enforcement of IPR laws by Customs through illustrations of best practices followed at other ports in India. Venue:Tamil Nadu Police Academy, Vandalur, Chennai. The training was inaugurated and presided by: S. Santhi, Superintendent of Police, Tamil Nadu Police Academy and by Thiru. N. Baskaran, Inspector General, Tamil Nadu Police Academy. Number of Officers as Attendees:45 Police Officers of the ranks of Deputy Superintendents of Police, Inspectors as well as Sub- Inspectors from across various jurisdictions in the state of Tamil Nadu. Provisions of relevant statutory provisions namely Trademarks Act 1999, Copyright Act 1957, Information Technology Act 2000, Indian Penal Code 1860, The Code of Criminal Procedure 1973 and Evidence Act 1872. 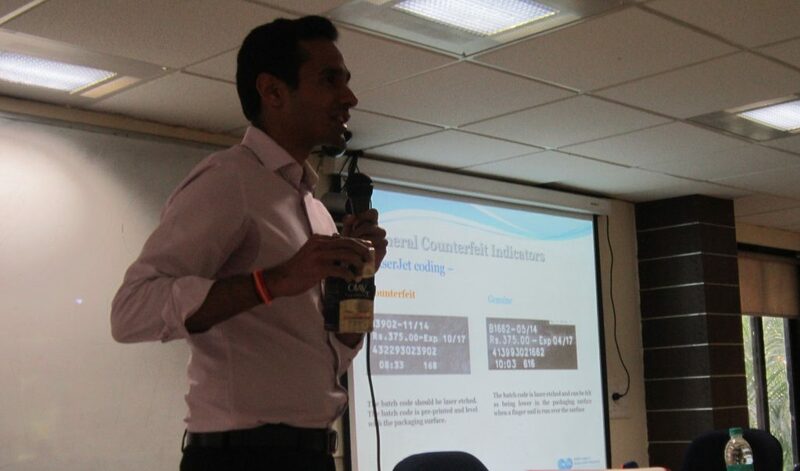 In India, the Custom authorities have played and continue to play a crucial role in anti-counterfeiting and enforcement of Intellectual Property Rights. The port of Nhava Sheva which comes under Mumbai Customs– Zone 2, is the largest container port in India and accounts for approximately 40 percent of the nation’s overall containerized oceanic trade. 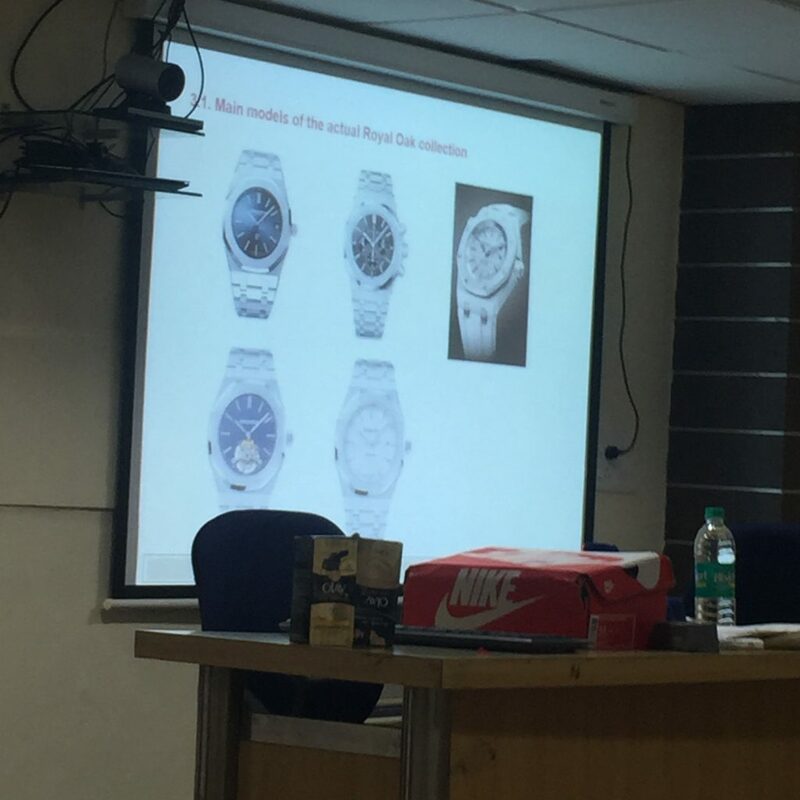 In the recent years, Nhava Sheva has witnessed an increased load of imported shipments and consequent increase in the number of seizures of counterfeit goods triggered by the various intelligence agencies within the Customs formations – particularly by the Special Intelligence and Investigation Branch (SIIB), Central Intelligence Unit (CIU), Marine & Preventive (M&P) as well as the Directorate of Revenue Intelligence (DRI). India has become one of the most revered destinations for investors with an ever-increasing market escalated by persistent demand for consumer goods. However, the issue of counterfeiting remains a common concern to all the right-holders, as its impact cuts across various sectors affecting the revenue, health and employment and it continues to be a menace to the society costing billions in revenue to the nation. Counterfeiting is a serious crime and challenge of counterfeited and pirated goods has emerged as a global problem and a threat to all modern businesses, affecting their profits, their reputation and the safety of their consumers. No country is immune from the impact of counterfeiting and piracy and no single sector can be said to be an exception. Thus, there is a constant need for rigorous enforcement of Intellectual Property Rights (IPRs). 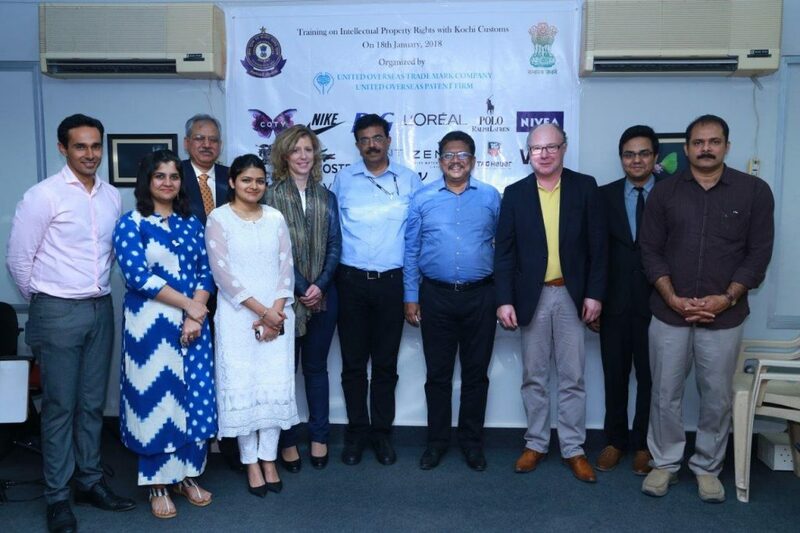 United IPR organized an interactive session to sensitize the importance of protection and enforcement of Intellectual Property Rights at and in association with PHD Chambers of Commerce on 27th March 2018. In a faster growing Indian economy, there is a need for adequate enforcement of Intellectual Property Rights (IPRs). The Government of India through its Home Affairs Ministry (Police-I Division, Police Training Section) issued a Notification vide F.No.23011/14/2017-PT dated 10th October 2017 introducing regular courses on enforcement of IPR for Police Officials. The underlying objective of issuing this notification was to address concerns regarding the link between the violation of IPRs and other organized crimes like terror funding, etc. which have caused a serious threat to public safety and security of the country. In the wake of the ever-increasing international trade, Customs has broader accountability towards border control and IP protections, since there cannot be an any better solution for IP protection than seizing counterfeit goods at the border itself. 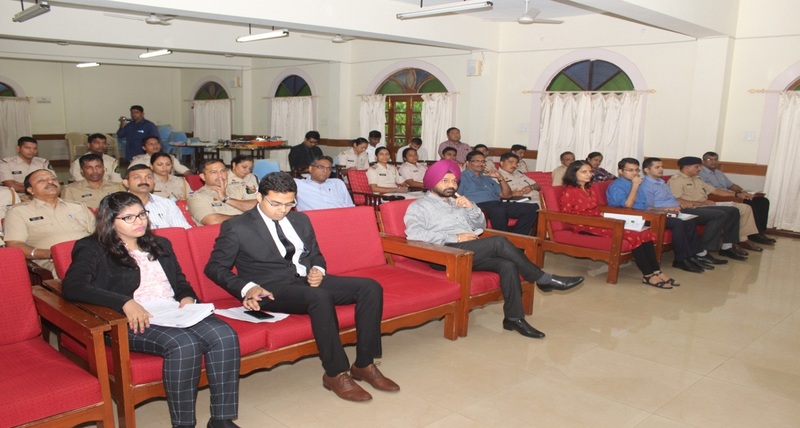 After conducting IPR training at various ports across India, United IPR organized a training session at the National Academy of Customs, Indirect Taxes and Narcotics (NACIN), Mumbai which consisted of lectures on IPR laws & the role of Customs in IPR enforcement & product identification techniques of various brands with the probationary officers of the Indian Revenue Services (IRS), who would assume crucial roles and responsibilities at various Commissionerates and will be at the forefront in border protection measures. 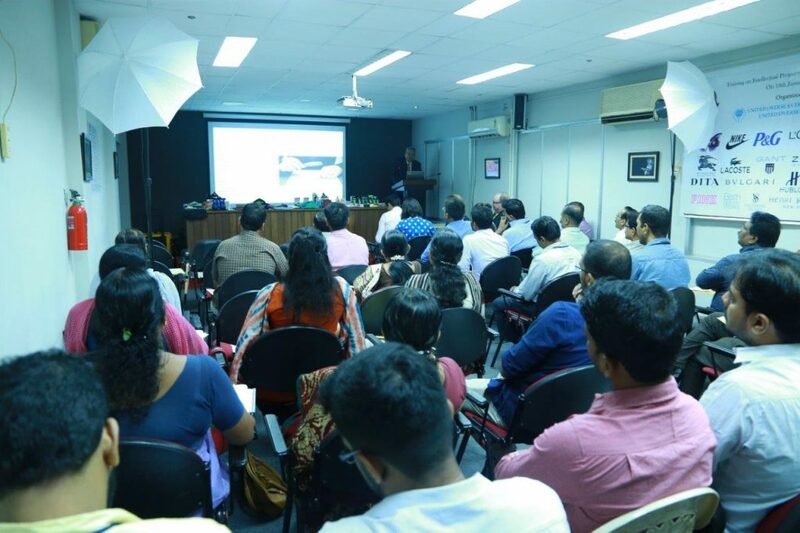 The training was held at NACIN, Mumbai on 23rd October 2017 which was presided over by the Mr. Girish Tilwe, Assistant Director – NACIN (Mumbai) and attended by approximately 40 probationary officers from the Indian Revenue Services (IRS). 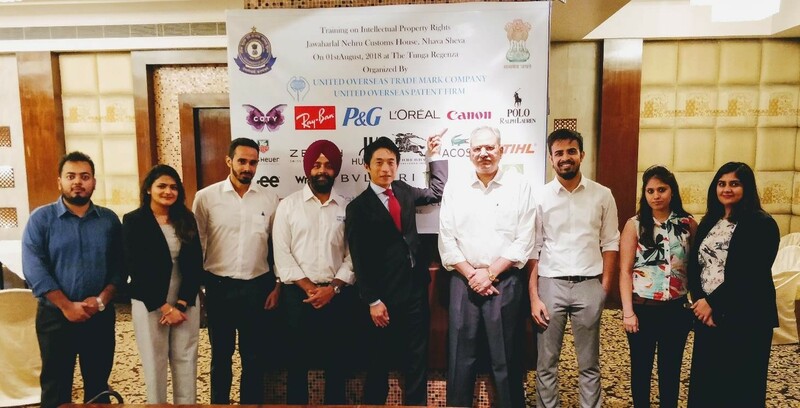 The participating right-holders included L’Oreal, Procter & Gamble, Apple, Nike, Coty, Nivea, Audemars Piguet, Bvlgari & Vans. 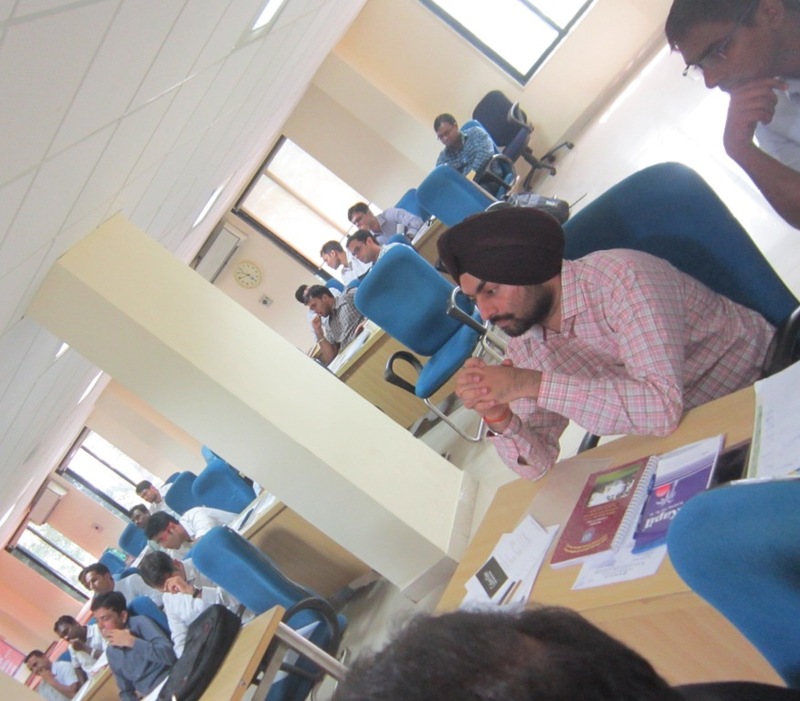 Thereby, such enforcement training lead to increased awareness about IP rights amongst officials of enforcement agencies, which also includes customs, which in turn assists them in handling cases relating to IPRs in their day-to-day functioning.